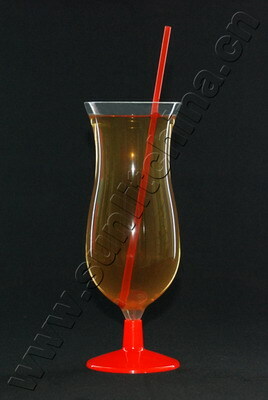 Sunlit (China) is a professional manufacturer of traditional plastic beverage drinkware including beer yard(plastic half yard od ale), hurricane glass(fruit juice glass), shaker, plastic mug, beer mug, etc., which are popularly used in retail, ad specialty, theme park, and food service settings...Our products are generally made from drinkable PVC, PET, PP, PE, PC, PS, etc. with injection and blowing machines, which volume ranges from 2oz to 50oz. For more detail, pls visit our website. http://www.sunlitchina.cn.